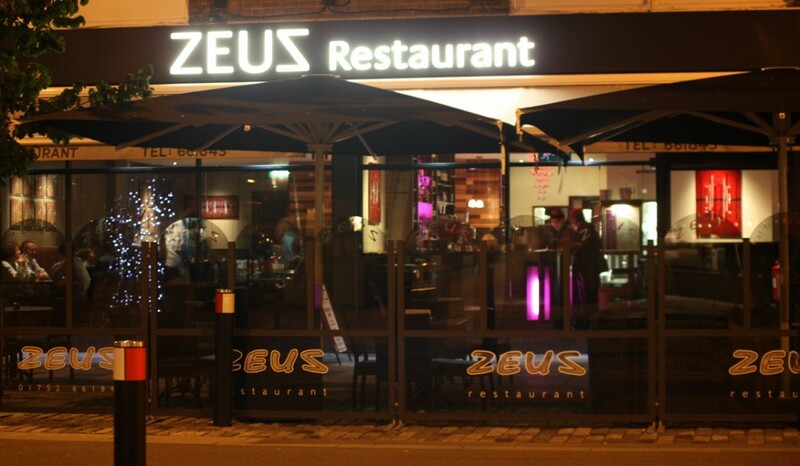 Superbly refurbished, Zeus restaurant in Plymouth with our newly extended dining room, specializes in authentic Greek food prepared with finesse the traditional Greek way. Family run, we take pride in serving the best of British 21 day hung beef alongside daily sourced, local fresh fish and vegetables. 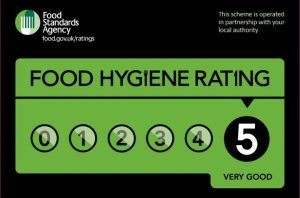 If its authentic fresh food combined with friendly service at affordable prices you’re looking for then come along and visit our city centre restaurant in Plymouth.